ARLINGTON, VA, January 28, 2015 – PBS announced today that the full second season of GENEALOGY ROADSHOW will receive support from Ancestry, including presence on-air and online on the GENEALOGY ROADSHOW website on PBS.org. Season two of GENEALOGY ROADSHOW airs on Tuesdays through February 24 at 8:00 p.m. ET (check local listings). GENEALOGY ROADSHOW is part of PBS’ commitment to high-quality programming highlighting American culture, diversity and history. 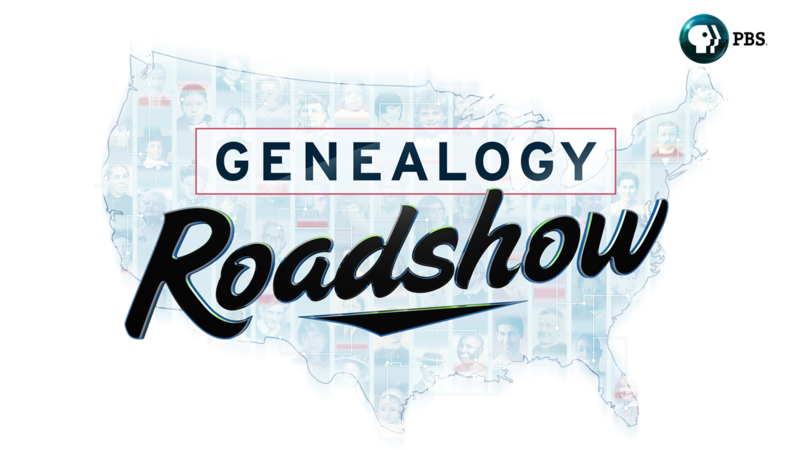 Part detective story, part emotional journey, GENEAOLOGY ROADSHOW’s second season stops in St. Louis, New Orleans and Philadelphia, where its team of genealogical experts combine history and science to discover more about the people who comprise America’s rich cultural tapestry. Genealogists and hosts Kenyatta D. Berry, Joshua Taylor and Mary Tedesco work with participants’ anecdotal clues, official documents and family heirlooms to uncover the histories and family members they never knew existed, and reveal surprising ancestral stories. “GENEALOGY ROADSHOW shows viewers that you don’t have to be famous to be remarkable. As the first national sponsor for this second season, we are delighted that Ancestry supports programming that teaches us all about our important place in history.” said Beth Hoppe, Chief Programming Executive and General Manager of General Audience Programming for PBS. Stories from season two include: a woman seeking to learn if she is descended from the infamous pirate Blackbeard; a man who discovers the event that drove his family to their current home also changed the course of history; and a woman hoping to confirm her relation to a legend of the St. Louis jazz scene.